This free-to-play game on Switch and mobile devices lets players collect Pokemon in a world made of cubes. 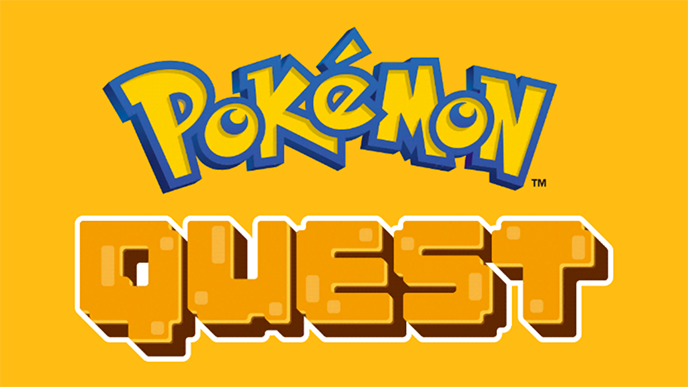 Pokemon Quest is the latest installment in the popular Pokemon franchise, and it comes with a special twist. The game takes players to Tumblecube Island, where everything is shaped like a cube (including Pokemon). Pokemon Quest lets players explore the island, battling and befriending wild Pokemon along the way. Pokemon Quest is available to download for free on Switch, as well as iOS and Android devices. Check out the first 15 minutes of Pokemon Quest in our SuperParent First Look below to see what your kids can expect if they give this game a try.